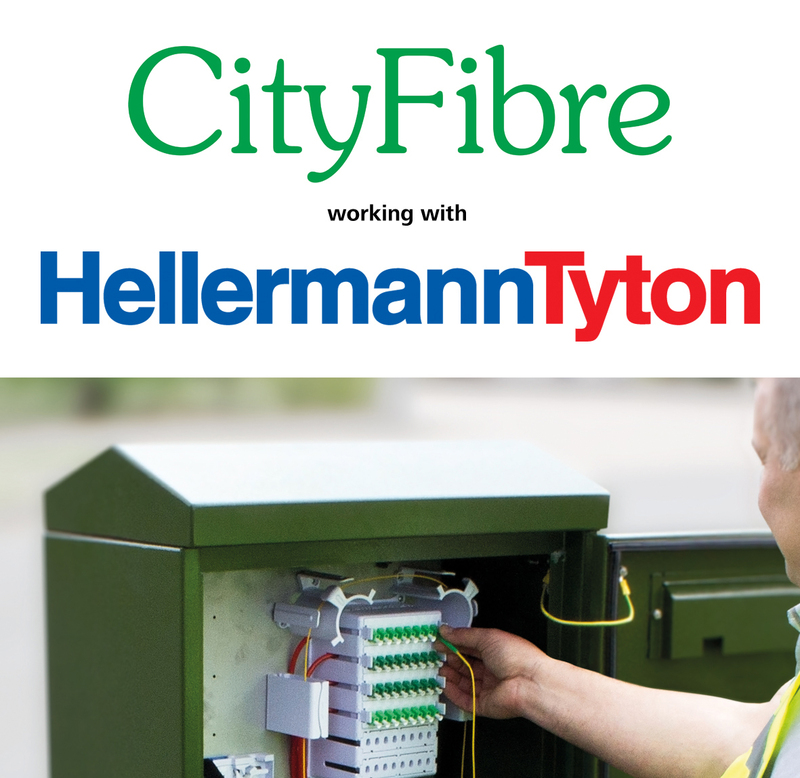 HellermannTyton manufacture a range of quality connectivity products for applications in every area of your network infrastructure. From building entry point, to the comms room all the way to the desk, HellermannTyton has a solution for all of your zone cabling and networking needs. The Aerial Fibre Node (AFN) has been designed for deployment within the last mile of the FTTx network. This enclosure can be used within a P2P (Point to Point) or P2MP (Point to Multi Point) network with the addition of connectorised PLC splitters or pigtails and adaptors. The range of MDU enclosures from HellermannTyton provide high fibre capacity and flexibility within the multi dwelling unit (MDU). The HellermannTyton Zone Cabling Enclosure delivers a quick and flexible solution for under the floor, in the ceiling or on the wall connectivity in areas where there is limited space or a patching frame is not available. 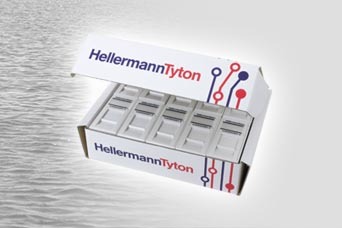 The new range of coloured Fibre Optic Splice Trays from HellermannTyton allow for high contrast to the standard white fibre management trays providing definitive means of service differentiation. The SE-IR trays can be supplied with a range of splice bridge inserts. The Pre-Terminated Fibre Wall Outlet (FWO) solution provides a fibre optic cable connection point within the end user home which is a connectorised to bare end solution which allows all splicing of fibre cable to be performed at the Floor Distribution or Building Entry Point. HellermannTyton Customer Connection Enclosure (CCE) has been designed to be used as an external building entry point. Pre-terminated 8 Fibre RapidNet Hyperscale solution for your data centre. The system delivers high performance across OM4 and OM5 infrastructure. The fibre solution will support high speed 10G through to 100G networks and beyond. The versatile routing fibre management system is a modular and flexible fibre management system which can be housed within a wide range of external cabinets and enclosures. The new Pod available in Cat6A, Cat6 and Cat5e for both UTP and FTP, is an important step in being able to install and deliver reliable and resilient network connections in work area applications. The Fibre Facade Enclosure provides a cost effective secure solution for installing pre-terminated drop cables in Fibre to the Home (FTTH) applications. SKY – SKY Ocean Rescue, Pass on Plastic campaign have worked with HellermannTyton in stamping out single use plastic. 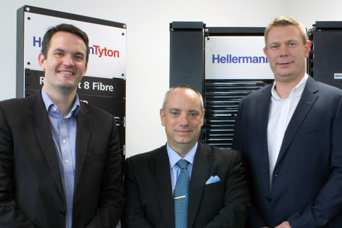 HellermannTyton Connectivity had the pleasure of welcoming the Local Full Fibre Networks Team to it's Global Centre of Excellence in Northampton UK, demonstrating that British design and manufacturing is a key factor to helping deliver DCMS’s goals of delivering full fibre connectivity to 15 million premises by 2025.